When you are driving by a car dealership, do you find yourself glancing at trucks for sale? If you are thinking about buying a truck, you should stop by and see us at Acra Auto. You can find used 4x4 trucks for sale here that are sure to please. A pickup truck can be a fantastic vehicle own for the versatility that it offers and the towing capacity to be able to haul just about anything you need. Whether its a camper, boat, a trailer to pull lawn care equipment, sports utility vehicles and much more. You can't go wrong having a truck of your own to use at your convenience, and if you like to help others, then owning a truck can give you the ability to do more for your community, or your neighborhood. If you are starting up a business for yourself, then the options you can use a truck for are seeming endless. Football Season is here, and a lot of folks like to go to the games and tailgate, have cookouts, set up their tents for the day, and having a truck will allow you to be able to do these things will ease. Just think about the memories you can make when you own a vehicle that will enable you to be able to go places and do things that you enjoy! If you want to find Ram trucks for sale, we have a 2017 Ram 2500 and this truck has a six-speed automatic, 4x4, and Crew Cab, and a Diesel Fuel Engine. 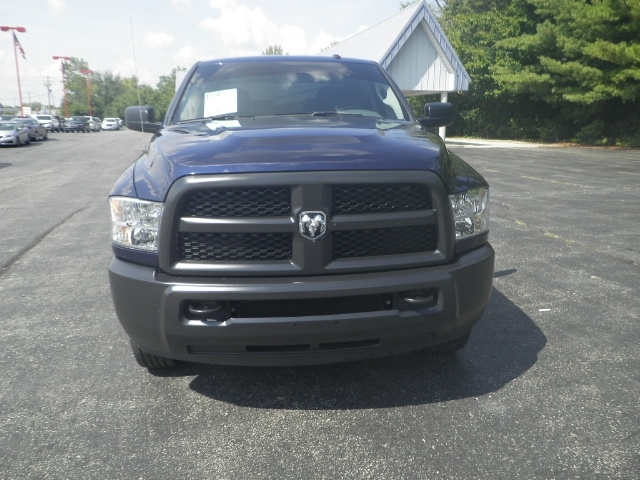 This Ram truck also has some beautiful features, so come by and take a look at it. Finding the right dealership is vital because when you can have a car lot which sells quality cars with a diversity of vehicles, then you will have no issues finding what it is you want. 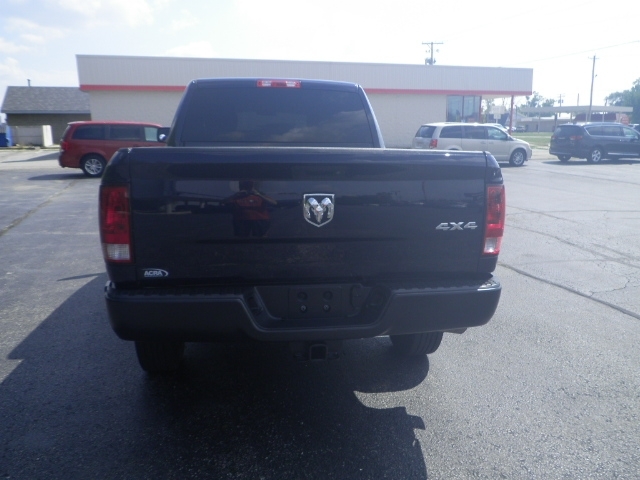 If buying a truck is a priority on your list of things to do at the moment, then you need to stop by Acra Auto and let us show you this Ram Truck or any truck like it that you want to see. If you are not looking to buy used trucks for sale near you, we have other cars for you to see whether its a minivan, SUV or car. 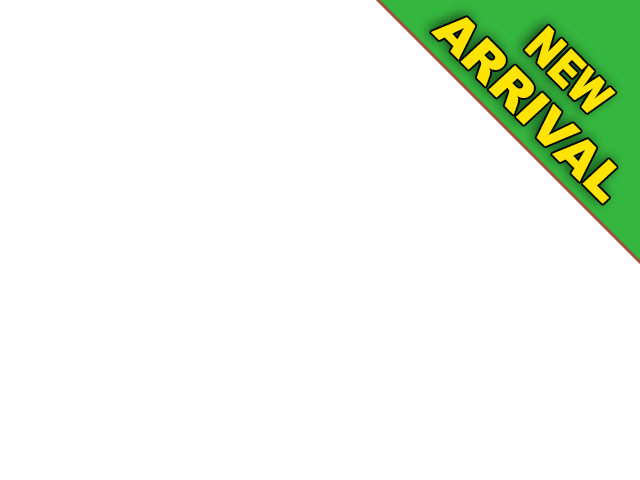 We have Sedans, coupes and many makes and models of vehicles for you to see. From New and used cars, trucks, and minivans for sale, we encourage you To stop by and take a look at here at Acra Auto. Our expert sales staff are here to help with any concerns or answer any of your questions you may have about our dealership and the car buying process here. You can take any of our cars out for a test drive so you can feel how the vehicle handles for you.